Like making friends in lots of places? Like cross-training in a variety of ways? 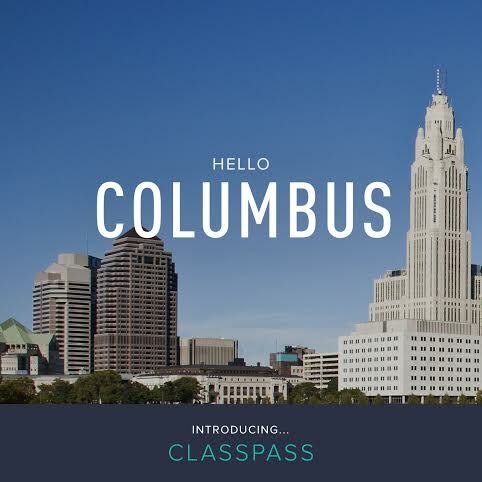 Well, hello ClassPass, welcome to Cbus! We are excited to try out this new-to-Columbus fitness concept. ClassPass is a monthly membership where you can visit multiple fitness studios around your city. ClassPass is a monthly membership to the best boutique fitness classes in your city. There are thousands of classes available to ClassPass members, including cycling, pilates, yoga, strength training, dance, martial arts, and more. For $79 per month (price varies by city), ClassPass members get unlimited classes to studios in the ClassPass network. While members can take as many classes per month as they’d like, they can visit the same studio up to 3 times per monthly membership cycle. Although subject to change, some awesome ones in Columbus we are excited to visit include V Power Yoga, The Butcher Shop, Pure Barre, Thank Yoga & PAI Yoga. How long is a ClassPass membership cycle? Each ClassPass cycle is one month in length, and will automatically renew on the same day each month. For example, if you buy your ClassPass on April 5, your membership will renew on May 5. 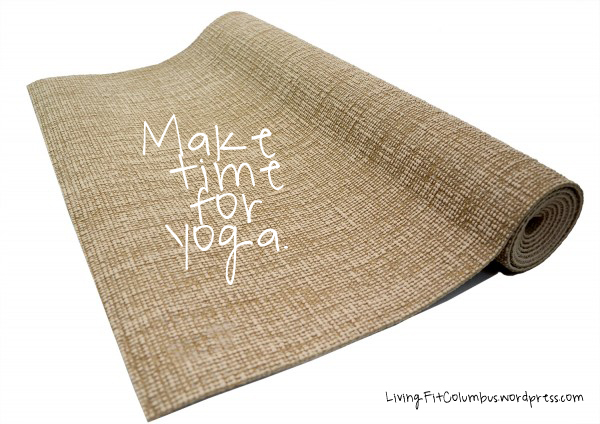 Once your new month starts, you’ll be able to re-visit your favorite classes (and also explore new venues!) ClassPass does NOT require an annual/long-term commitment. How many classes do I get with a ClassPass membership? You’ll be able to take as many classes as you’d like each month! You can visit any studio in the ClassPass network up to 3 times per membership cycle. Watch for our posts on social media as we explore Columbus over the next 30 days with our new #ClassPassColumbus! 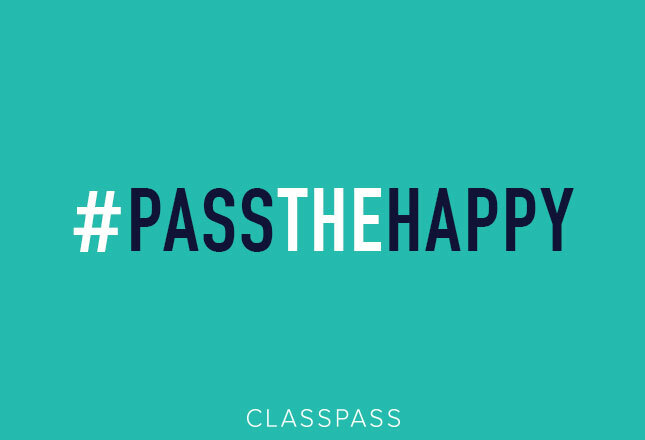 And while you’re at it, #PassTheHappy!